Even the finest, high-quality carpets can show signs of wear and tear over time. 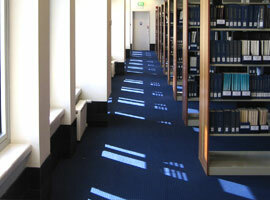 Carpets can appear dull and lifeless after use especially those placed in high-traffic areas. In commercial buildings, large amounts of people walking on carpets in areas such as foyers, lobbies, waiting rooms and offices can make even the most durable of carpets look damaged and soiled. 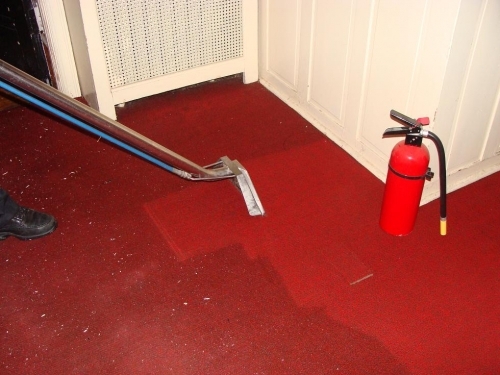 Our Toronto Commercial Carpet Cleaning and Toronto Commercial Carpet Maintenance services are tailored around restoring your carpets to their original presentable appearance. What separates us from other Toronto carpet cleaning businesses is our sophisticated cleaning systems and our overall approach to the service industry. We utilize highly advanced equipment, carpet cleaning solutions and processes that are environmentally-safe. Our approach to the industry is to create comprehensive commercial carpet cleaning and carpet maintenance solutions that are specifically tailored to your business needs. With over 15 years of commercial carpet cleaning experience, GTA is the premier Toronto commercial carpet cleaning company servicing the Greater Toronto Area. We value our customers and understand the importance of establishing trust and of building a relationship, not just finishing the job. Whether you require carpets in a small office, 50 storey office building, or an industrial commercial space, we will get the job done and done right. No job is too small or too big for GTA Property Services Group. 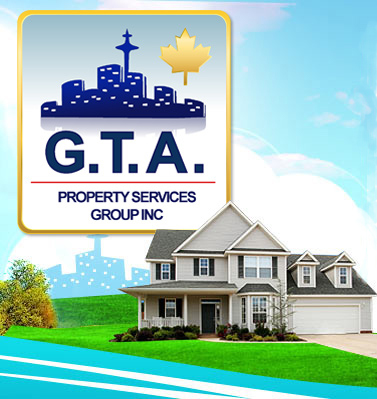 GTA Property Services Group uses environmentally-friendly cleaning solutions and procedures. Our steam cleaning and low moisture techniques create cleaning solutions that are safe for both people and the environment. Our cleaning solutions are food-based or plant-based. We also make a conscious effort to be aware of how much water we use as well as where and how it is disposed. There is not just ONE blanket approach to commercial carpet cleaning and maintenance that is appropriate for ALL carpets. Factors such as carpet materials, type or duration of soils and stains may mean that one or several methods may or may not be effective. 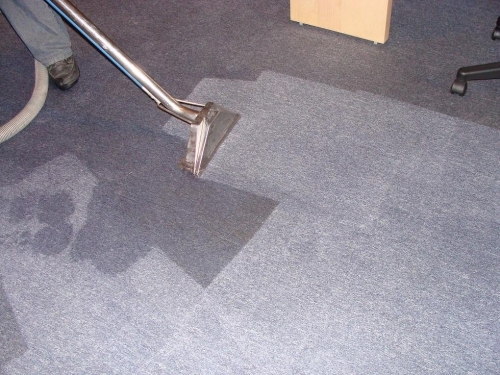 This is why it is extremely important to use our Toronto Commercial Carpet Cleaning Company who understands which method is best suited for your carpets. GTA provides many methods of cleaning including truck-mount carpet cleaning, steam carpet cleaning, and dry carpet cleaning. 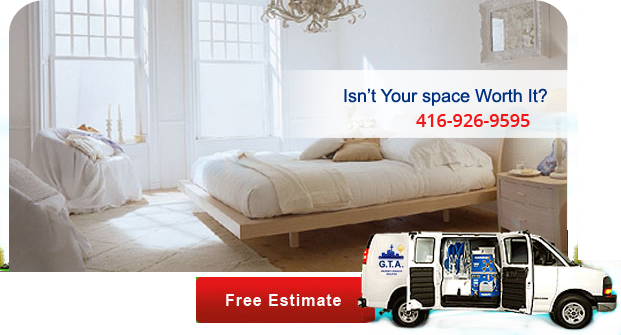 At GTA we are committed to customizing a carpet cleaning solution that is just right for you. Trust your carpets with GTA, a Toronto commercial carpet cleaning company who has the expertise and the equipment to best protect and maintain your investment. 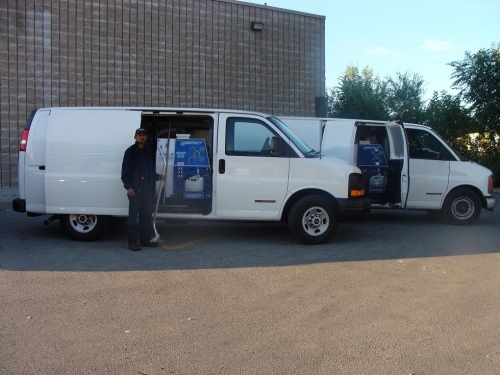 By calling us today, you will get the advantage of having the most skillful and knowledgeable Toronto commercial carpet cleaning and maintenance people in the industry at your fingertips. We would be happy to schedule you an appointment with one of our prompt, friendly & experienced cleaning supervisors to sit down and evaluate your commercial carpet cleaning needs. We aim to build a long term relationship with your company. Hurry, don’t delay! Call GTA today at (416) 999-3930. Trust your commercial carpet cleaning with us. We promise, you will not be disappointed!